STATE OF AGGRESSION released their 1st and only CD in the year 2000, entitled "Utopia Is Humanless". 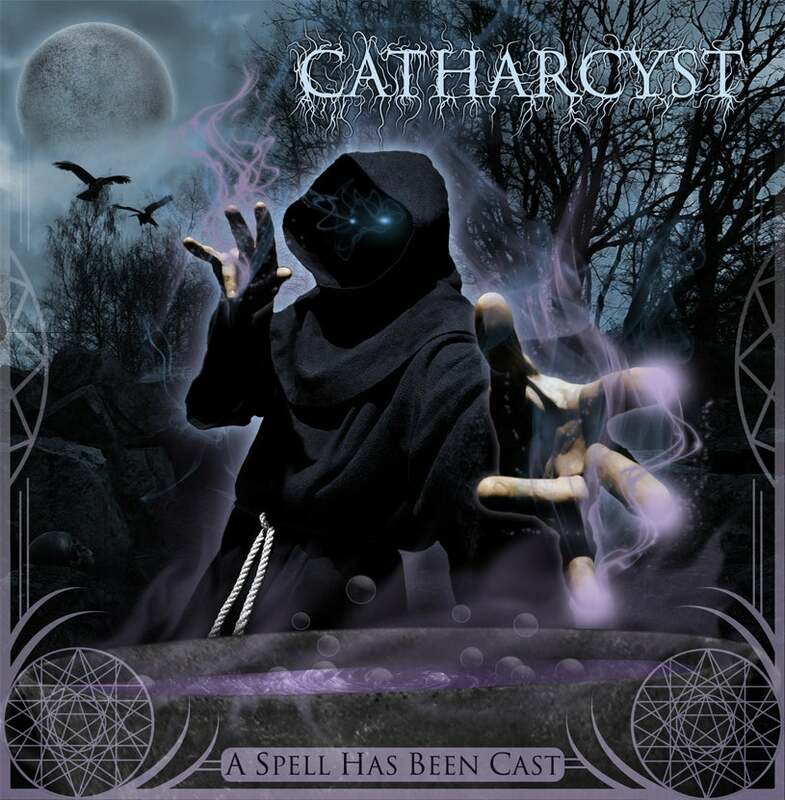 They changed the name of the band to CATHARCYST in 2002. Yet this CD dispays SOA in their prime. A "must have" for any CATHARCYST fan. This CD was recorded/mixed & mastered @ Easter Island Studios in Sudbury. It boasts' great sound quality. ... You can grab your copy for $5 ... Send Paypal orders to pcipriani_69@hotmail.com ... all orders come with free CATHARCYST stickers ... Thanx for taking an interest in CATHARCYST.